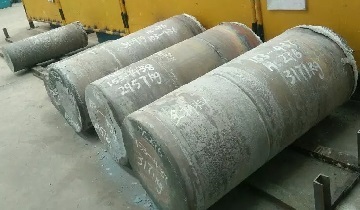 Hastelloy C-276 electroslag ingots for an US client in Louisiana. 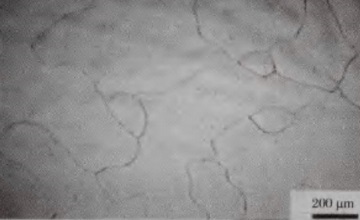 Microstructure of Hastelloy C-276 electroslag ingots after annealing. The optimum annealing temperature for Hastelloy C-276 shall be 1170°C ~ 1200°C, holding for about 10 hours. Under this heat treatment condition, dentritic segregation and molybdenum segregation can be completely eliminated.